Emergency situations are going to occur on your property while you are not there. This could stem from anything to a wayward ball or rock breaking a window, to a large tree branch hitting your home and causing damage. When that occurs, you’ll be glad that The House Butler is here to serve you. We handle every crisis immediately. That means, we may not be able to contact you for a badly needed repair, simply because in the moment, our primary concern is to get the crisis under control as quickly as possible. Therefore, we will call you as soon as we get an opportunity to do so. We would rather have the electrician, plumber, or handyman on site to save your home from further damage, rather than waste precious time trying to get in touch with you, when on our first arrival; we may not know the full extent of the situation. However, your home will be protected from further damage, and you will have the peace of mind, knowing The House Butler was there to handle the crisis for you. 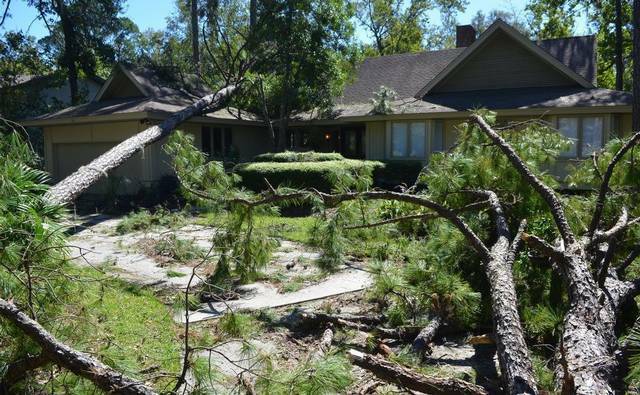 After recent storms and Hurricane Matthew that came to Hilton Head, it taught everyone a valuable lesson not only about being prepared, but what happens in the aftermath. 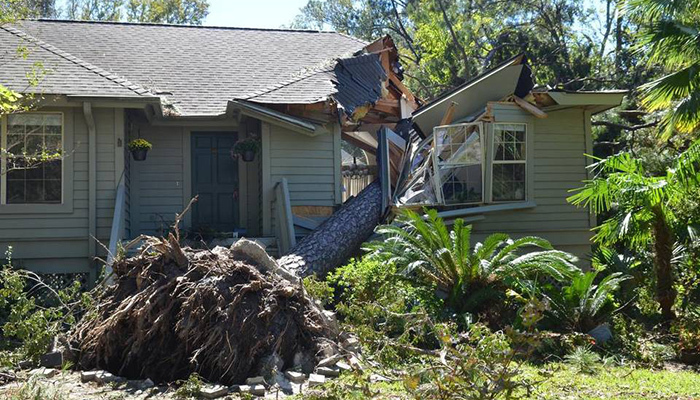 We know first hand the stress and anxiety about not knowing the condition of your property after a storm or hurricane. It’s even a greater stress when you are not here full time. Let The House Butler help you! We can check on your property as soon as the storm passes and be able to assess if there is any damage or problems long before you could arrive from out of town or out of state.